Here at Rugby Travel Ireland we understand how important preparation for your team is so they can succeed on the field. The most intense way to ready your players for the pressures of Junior Cup and Senior Cup competitions is by entering them into one of our highly competitive rugby tournaments in locations such as Portugal, Italy, the UK, Spain, Holland and even here in Ireland. With fantastic facilities and beautiful surroundings, a tournament in Europe is sure to ready your team for title winning days. Plenty of fun and activities are also part of our tours to give your players a well deserved reward for their efforts throughout the year. 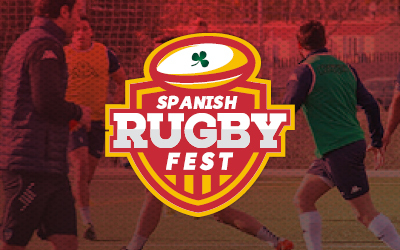 Our Spanish Rugby Fest is a mini rugby festival held in the Cambrils Park, Salou, Spain. With great weather and fast paced rugby, your team will really enjoy this tournament. U12 teams will be competing in this tournament. 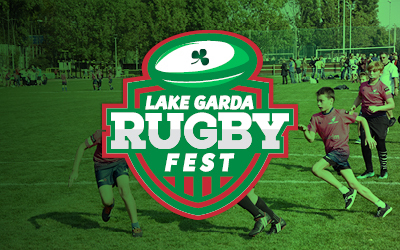 Lake Garda is the picturesque location for this fantastic U12 rugby tournament next April in Italy. With excursions to the Gardaland Theme Park included, this is an excellent tournament for underage teams all across Europe. 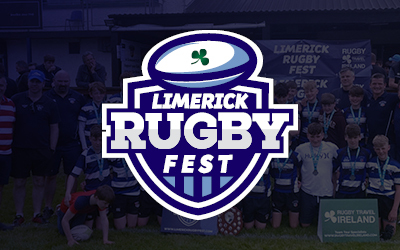 Limerick Rugby Fest is an excellent festival of rugby for teams to play in Ireland. Playing on the fantastic facilities of Old Crescent RFC, boys and girls teams enjoy highly competitive rugby. Age groups include U11, U12, U13, U14 & U16. The Mallorca 15’s is held on the island of Mallorca and with age categories for both underage and adults, this rugby tournament will have teams from all across Europe competing. Warm weather, sandy beaches and rugby. What more could you need?! 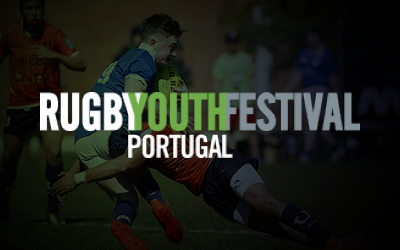 The Rugby Youth Festival in Lisbon is a fantastic international tournament with teams all over Europe competing in this excellent two day event. The festival runs in April with age groups including U13, U15, U17 & U19. 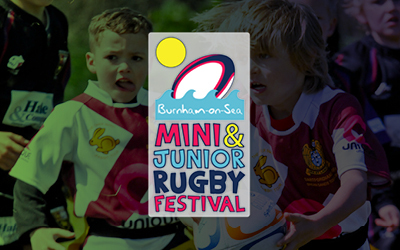 The Burnham-on-Sea Festival is a perfect rugby tournament for minis and junior teams. With lots of rugby and entertainment at Pontins holiday centre and located in beautiful Somerset, England it is an idyllic location for a rugby festival. 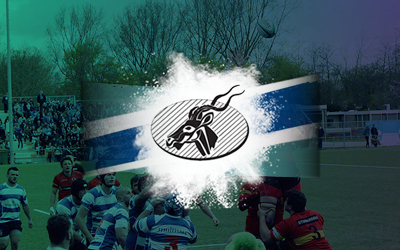 The Hilversum Rugby Festival takes place just outside Amsterdam in Holland on Easter Sunday and is one of the largest underage rugby festivals in Europe. 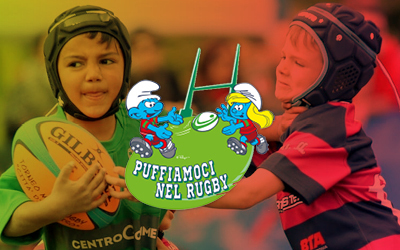 With an age range of U8 to U19 this festival suits all rugby teams who are looking to tour Europe. The spiritual home of Italian rugby, Treviso is also home to the “City of Treviso” rugby festival. Take your team to play in this fantastic tournament where they will gain valuable experience while enjoying this beautiful location. Get in touch with us today to get a quote for one of our European Rugby Festivals and start planning your team tour to a fantastic destination. Office hours: 9:00am – 5:30pm Monday to Friday.